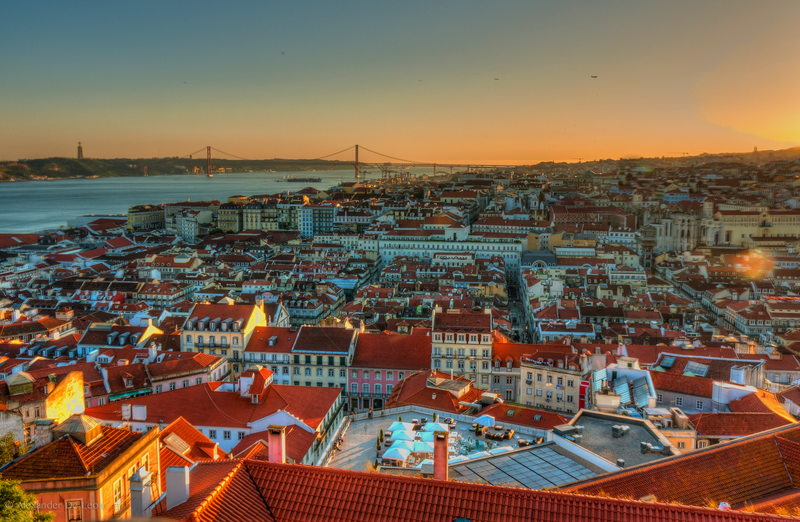 The Replicate project (co-funded by the Horizon 2020 programme) will be attending and participating on a series of SCC01 Meetings and Workshops in Lisbon organized by Sharing Cities and in joint collaboration with other Lighthouse City projects from April the 11th to the 13th of the same month. During the event, celebrated in parallel to the Portugal Smart Cities Summit, the Replicate project’s partners Fomento San Sebastián and ESADE will be joining other SCC01 H2020 sister projects and their partners in a series of meetings and workshops hosted by Sharing Cities in the Portuguese capital city of Lisbon. On this occasion, the 12 Lighthouse Projects will have the chance to organize common workshops regarding Building Retrofitting, Smart Lighting, Branding Exercises. During the afternoon study visits will be organized, to find out about the implementations, learn about the barriers found during the deployment and the solutions applied to the different actions. On the 13th April, the SCC01 Board of Coordiantors meeting will be held with the participation of the 12 Lighthouse projects coordinators, giving the welcome to the 3 last projects approved under the last call. The Lighthouse projects Manifesto will be signed among all the projects expressing their commitment for a joint collaboration. The Replicate project welcomes the chance to share a space of learning and exchange of knowledge between our sister Lighthouse City projects in the sunny city of Lisbon, which is a true testament of Smart City planning and development. Follow us on Twitter @ReplicateEU to receive our latest news and further information regarding the event!